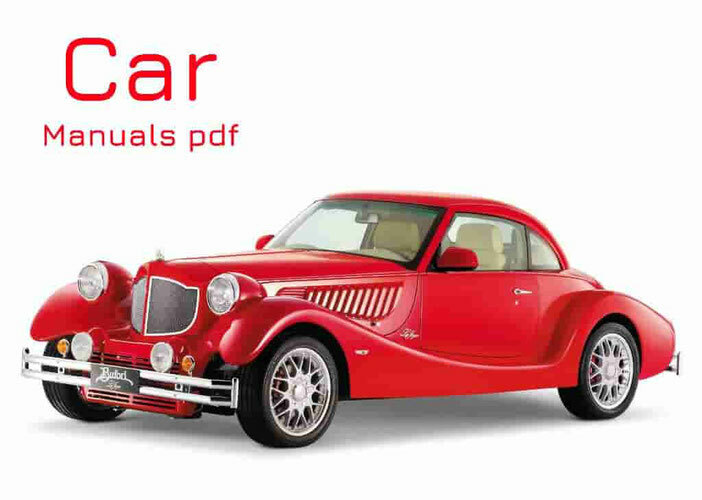 Geely Car Manuals PDF & Wiring Diagram above the page. Having founded Geely in 1986 as a company producing refrigerators, the money borrowed from parents, Li Shufu soon turned his company into a successful private automaker, selling cheap cars for Chinese consumers. Geely began production of motorcycles in 1994 following the purchase of a small public company. 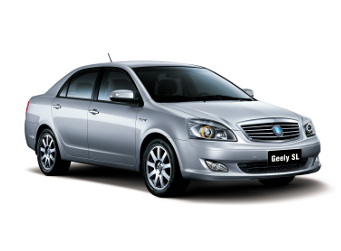 A small production vans began in 1998, and in 2001 Geely has received approval to manufacture cars. Between 2006 and 2008, Geely has expressed a desire to enter the EU and US markets, and in pursuit of this end, it appeared in 2005 at the Frankfurt Motor Show. Next in 2006, she took part in the auto show in Detroit. Exports to the EU and the United States has been postponed. In the middle of 2008, Geely held talks with Ford about a possible accession of Volvo Cars (Manuals PDF page). October 28, 2009 Geely was named as the preferred buyer Volvo. The goal was achieved in late March and was completed in early August 2010. Volvo continued to operate independently from its new owners, but Geely would like to make the Volvo cars in China, to which Volvo (but not the Chinese state) agreed. Geely would like joint ventures, and is currently interacting with the company, holding special meetings twice a year. In December 2011 it was announced that at the end of 2012 in the UK will begin selling Geely vehicles, developed and manufactured in China, with the first model, which goes on sale - Emgrand EC7.